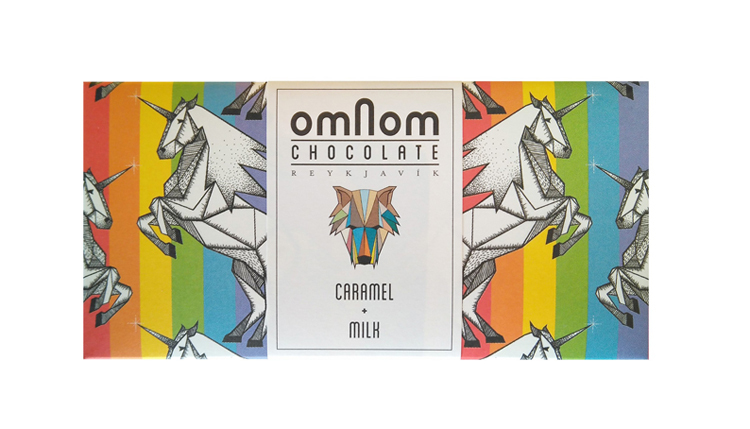 Back in 2013, two friends, Kjartan Gíslason and Óskar Þórðarson, came together to manufacture Omnom, the best possible chocolate with the highest quality ingredients. 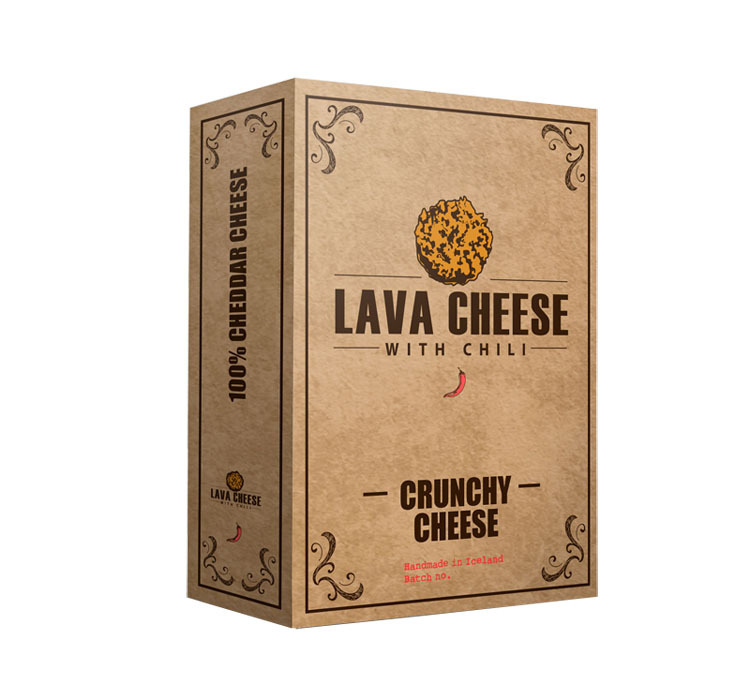 After having used their family and friends as tasters for a few months, they had a product they could sell. Their chocolates were so good that many thought they had been in development for years. Right from the beginning, they agreed that there was one thing that was incredibly important to them; the ingredients would have to be as organic and ethical as possible. They believed, correctly, that if the farmers’ wellbeing were looked after, their happiness would infuse the Omnom chocolates. The cocoa beans used in the Omnom chocolates are sourced from Madagascar, Tanzania, and Nicaragua, and all are organic, ethically farmed and have as few intermediaries as possible. The cane sugar comes from Sao Paolo in Brazil through the Native Green Cane Project which grows ethical and sustainable sugar. The project also aims to minimise deforestation and increase biodiversity. The sugar has over ten certifications including Non-GMO, Fair Trade, Fair for Life and Organic. The milk and salt come from Iceland. The Icelandic milk has been revered as being one of the best in the world, and it comes from a cow breed that has not changed much for the last 1000 years since Norwegians settled in Iceland. The salt is worked in a tiny village called Reykjanes in the West Fjords. 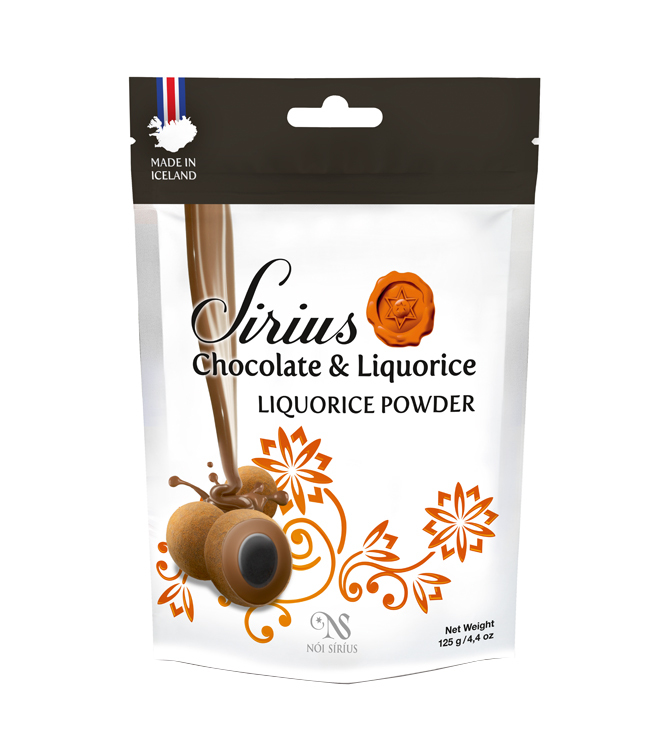 Despite it only being about four years since the company’s founding, Kjartan and Óskar have managed to manufacture many kinds of chocolates from white, to milk to 75% dark chocolate. Additionally, they offer chocolates with caramel, salt, licorice and more and many of them have won awards around the world. 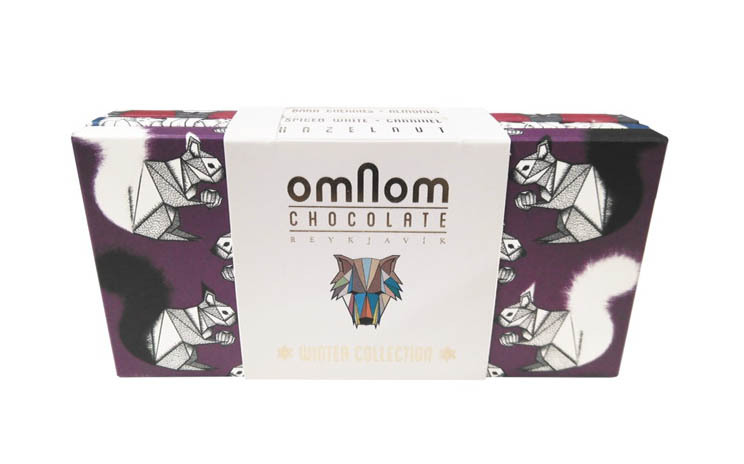 You can find all Omnom’s chocolates in our Duty-Free store in Keflavík International Airport. Omnom often releases seasonal chocolates so please ask the staff for the newest, tasty chocolate edition. We recommend you buy at least one of each; they are that good. You will not regret it. On Omnom‘s website, you can find information on all their chocolates, if you want to research them before buying.